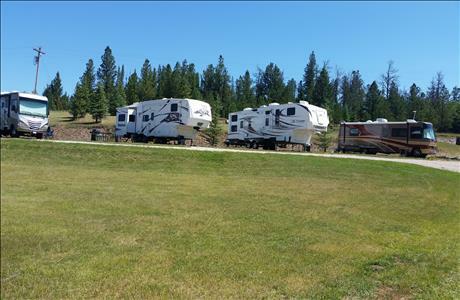 Choose to stay at one of South Dakota’s RV parks and campsites for your 2019 Sturgis Rally vacation. 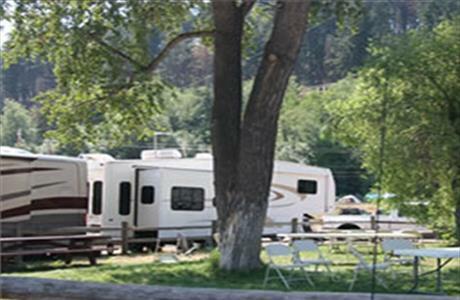 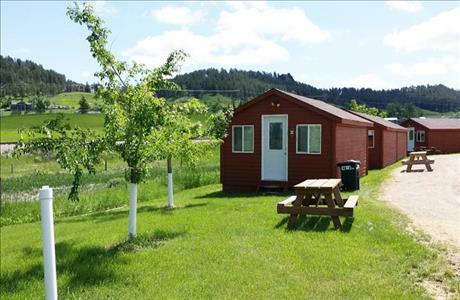 Our Black Hills RV parks and campsites allow you to rest after a long day of riding and offer plenty of amenities, such as electricity, pools and outdoor activities. 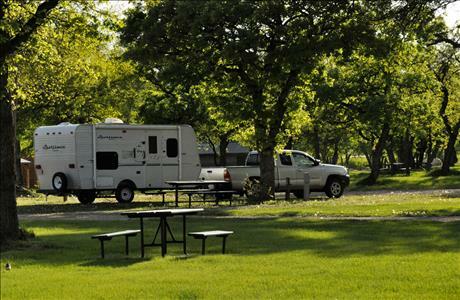 Basic and beautiful streamside spots are perfect for tent campers wanting to get even closer to nature. 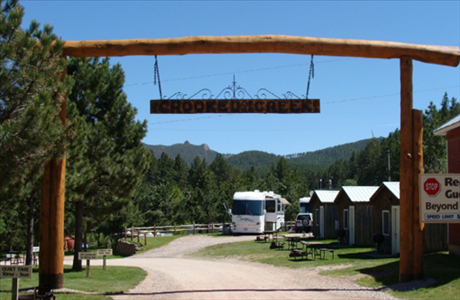 2019 Sturgis Rally RV parks and campsites are available throughout the Black Hills of South Dakota.